Tennis is known for its great rivalries, but one that still continues to fascinate, inspire, and intrigue fans of the sport was the one between Björn Borg and John McEnroe. The new film “Borg vs. McEnroe” directed by Janus Metz explores this by focusing on the two all-time greats and their volatile personalities and how one kept it hidden from view while the other certainly did not. 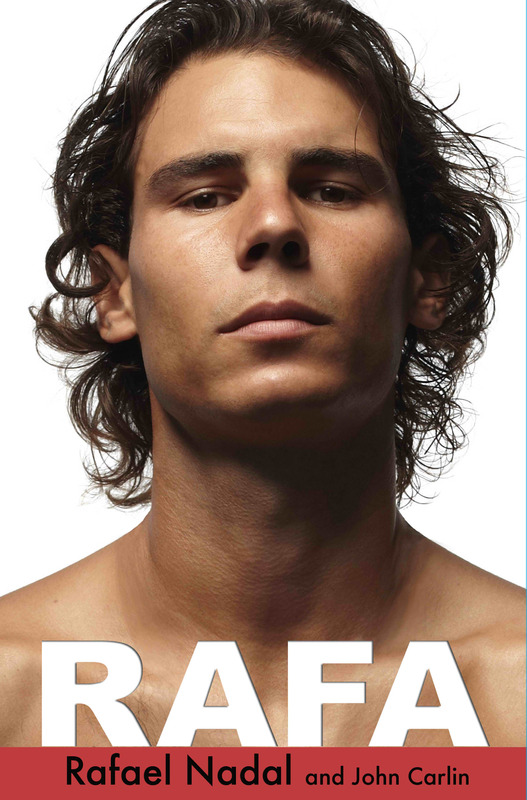 Review – “Rafa”: Humility and Family Above All. Comments Off on Review – “Rafa”: Humility and Family Above All. “The Wimbledon Final That Never Was” – Review. 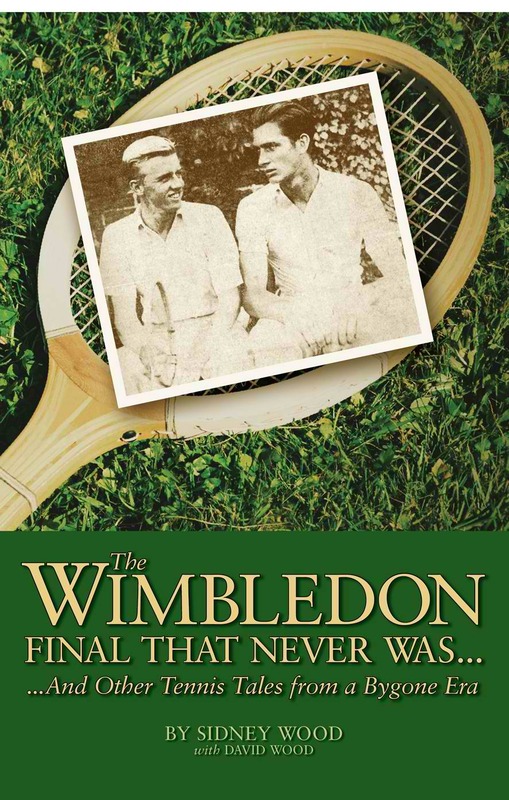 "The Wimbledon Final That Never Was..." By Sidney Wood with David Wood. The Old Goat and Other Tales from “Hardcourt Confidential”. – Review. Hardcourt Confidential by Patrick McEnroe with Peter Bodo. I know I’m a little late to the review party on this book but I’m just now getting around to finishing “Hardcourt Confidential: Tales From Twenty Yeats in the Pro Tennis Trenches” by Patrick McEnroe with Peter Bodo. I wasn’t sure what to expect out of this read but I can say I enjoyed it more than I thought I would. This isn’t Andre Agassi’s “Open”, a memoir that got more press for Agassi’s stunning revelations instead of its superb prose, but “Hardcourt Confidential” gives readers a fine look into many sides of the tennis world, albeit from a very American focused point of view with emphasis on the ATP Tour and Davis Cup. The Education of a Tennis Player – Review. The Education of a Tennis Player. During this year’s French Open, the discussion of whether or not Roger Federer and Serena Williams had a chance to claim the ultimate goal in tennis, a complete sweep of all Grand Slam titles in one year, started and ended within a week as both players lost earlier than expected. And although they probably will get another chance at least one more time in their careers, the achievement earned by only a select group of players, the last being Steffi Graf in 1988, seemingly becomes more and more impossible to achieve as the years go on. Comments Off on The Education of a Tennis Player – Review.